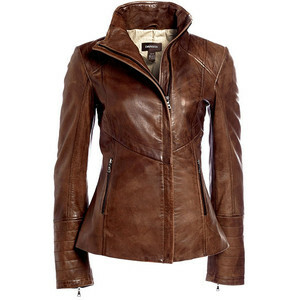 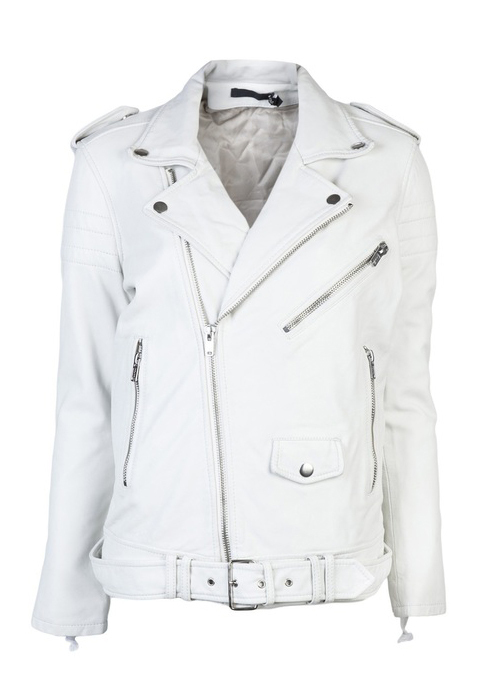 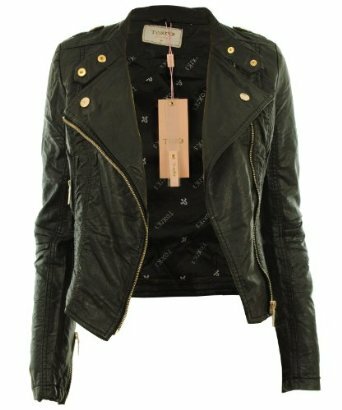 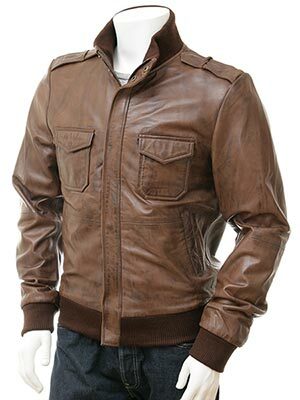 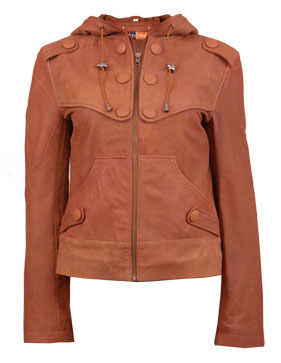 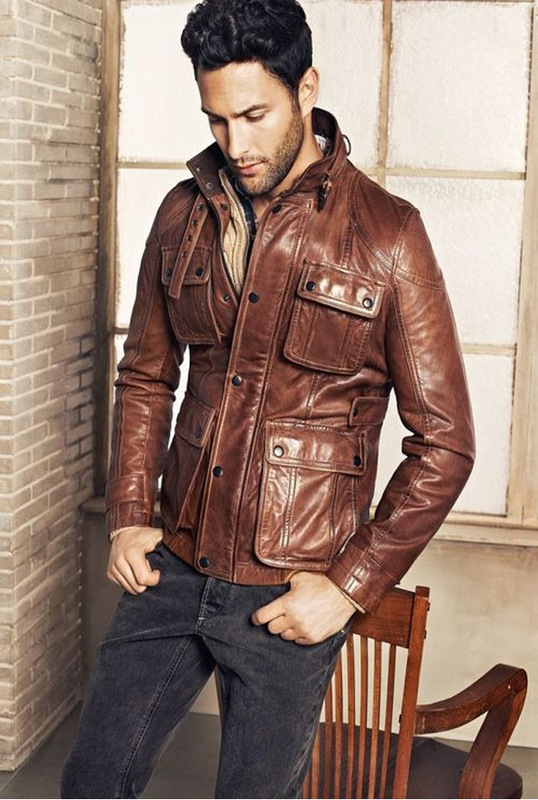 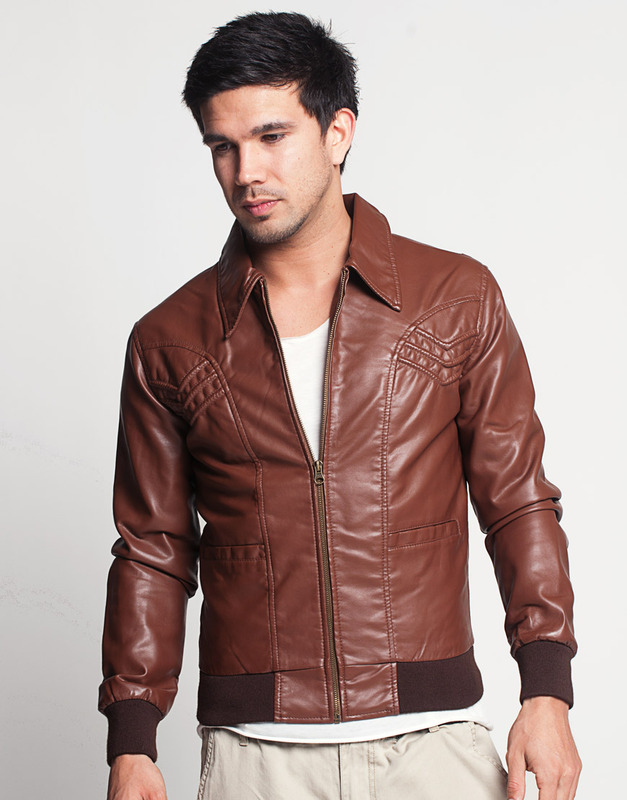 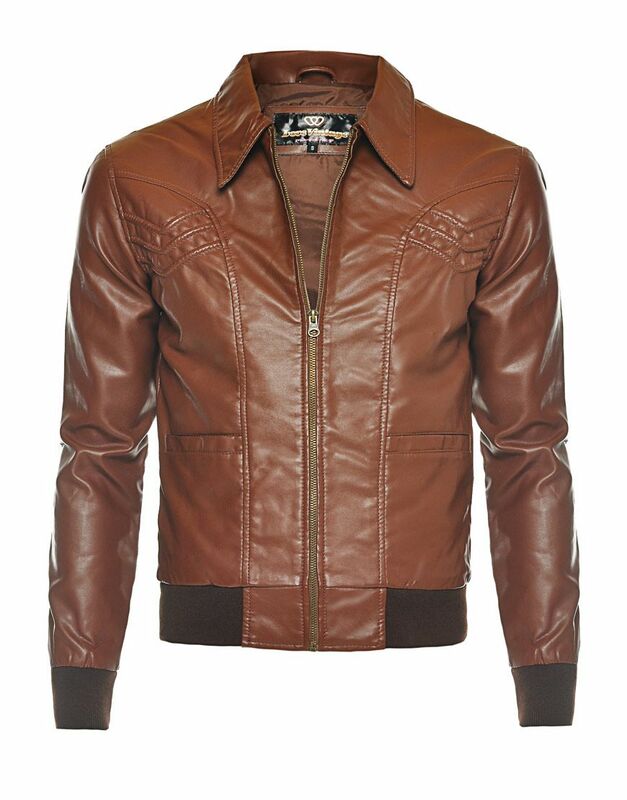 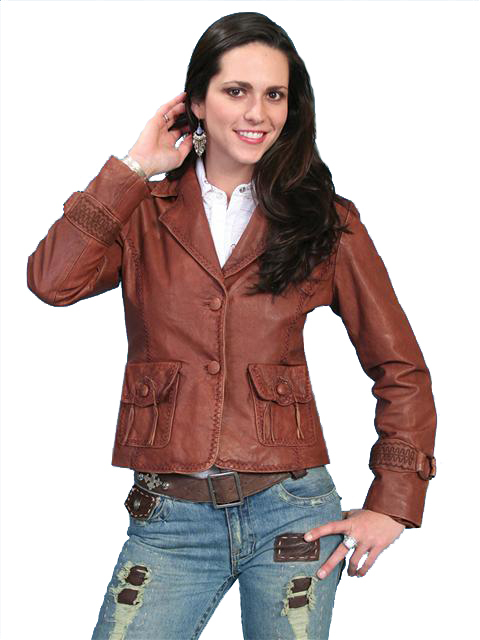 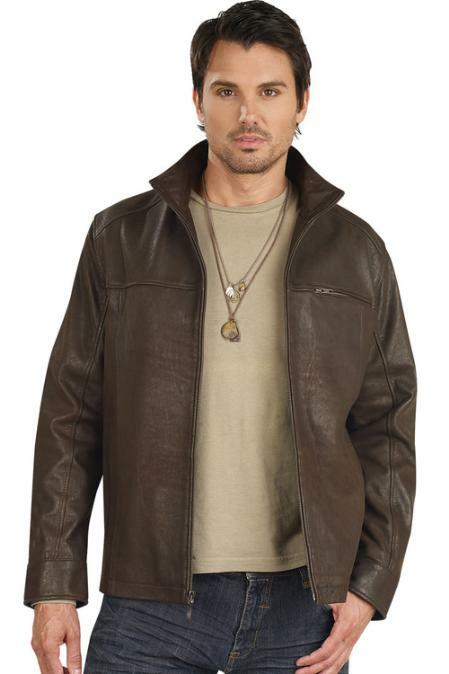 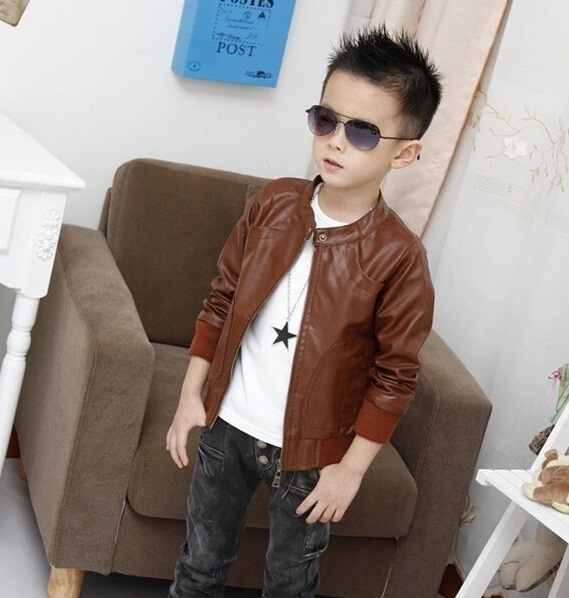 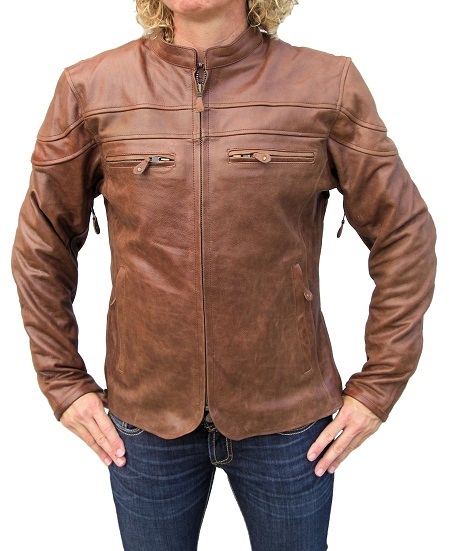 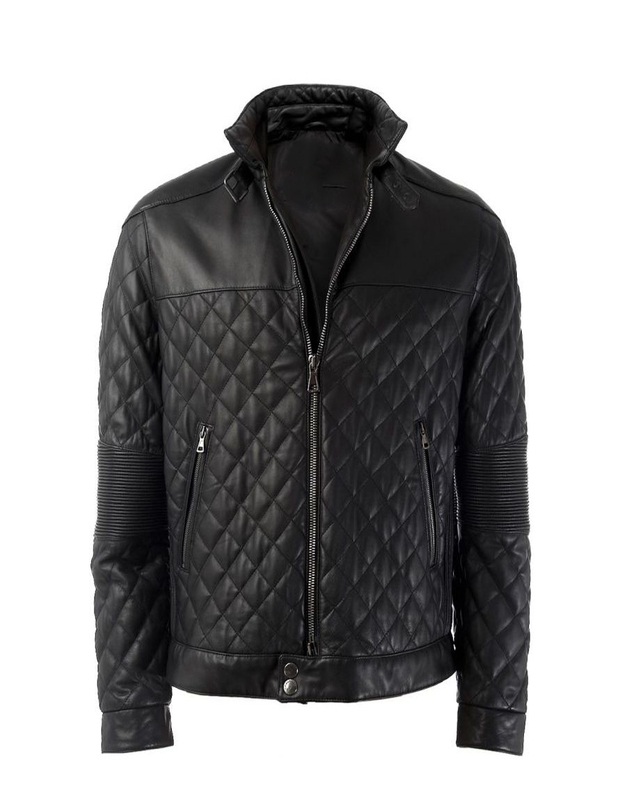 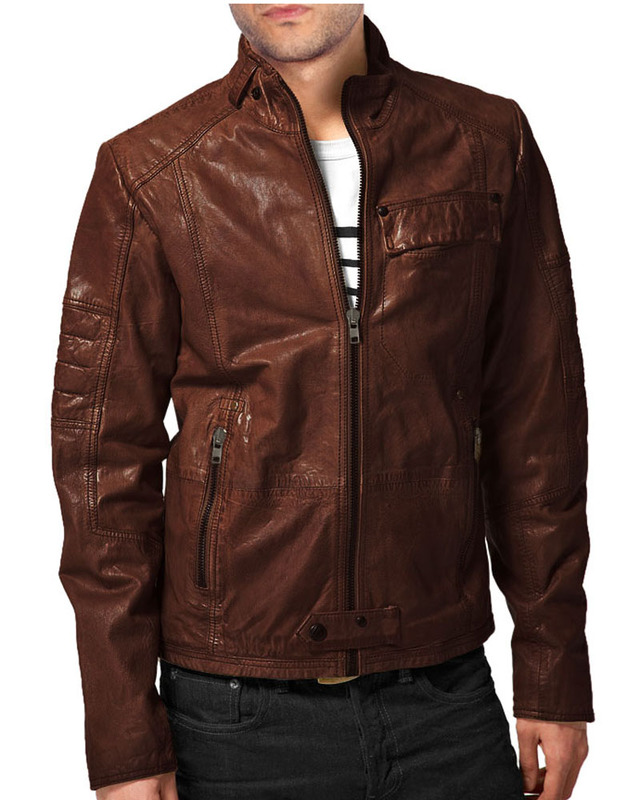 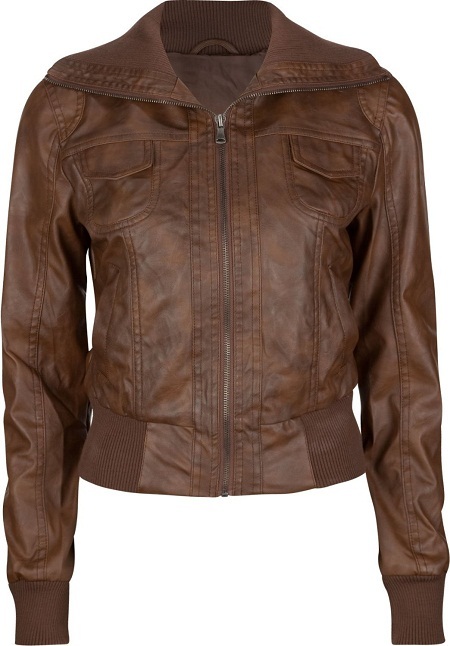 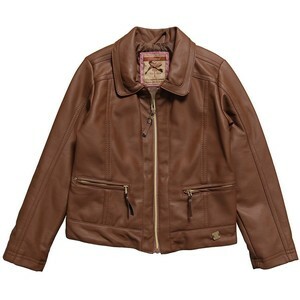 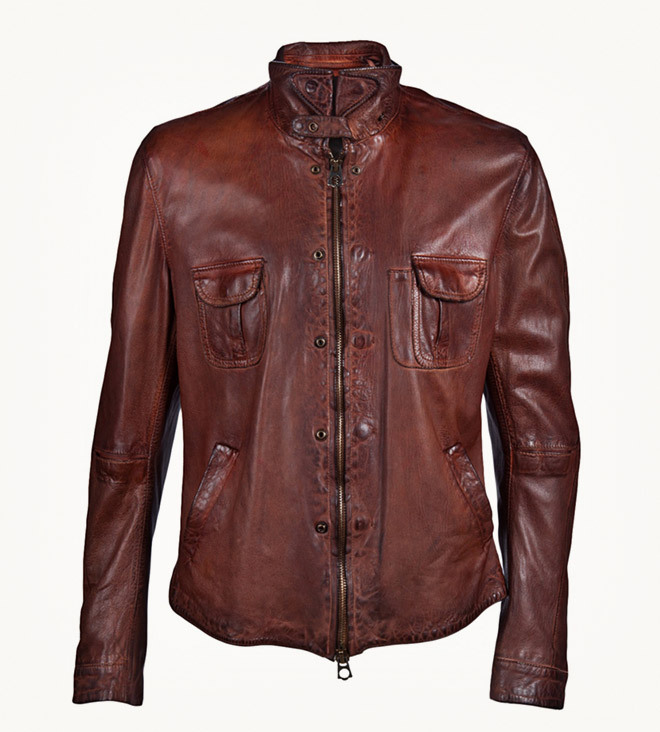 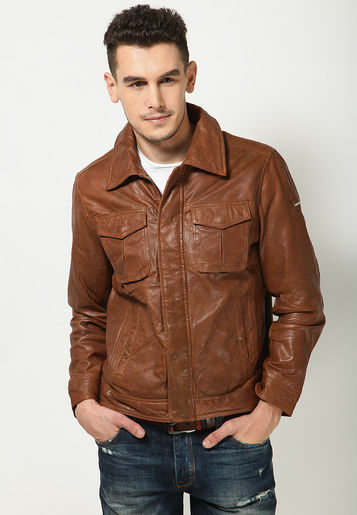 Brown leather jackets are classic pieces of clothing that are a perfect combination of utility and style. 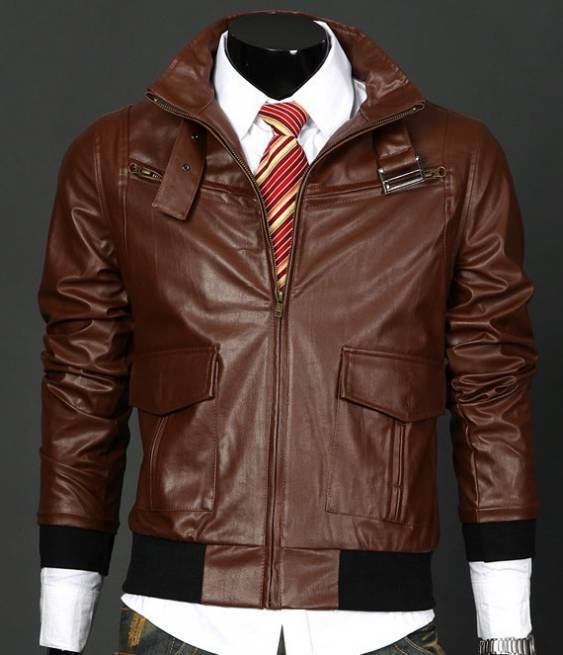 Both men and women can turn heads wearing these. 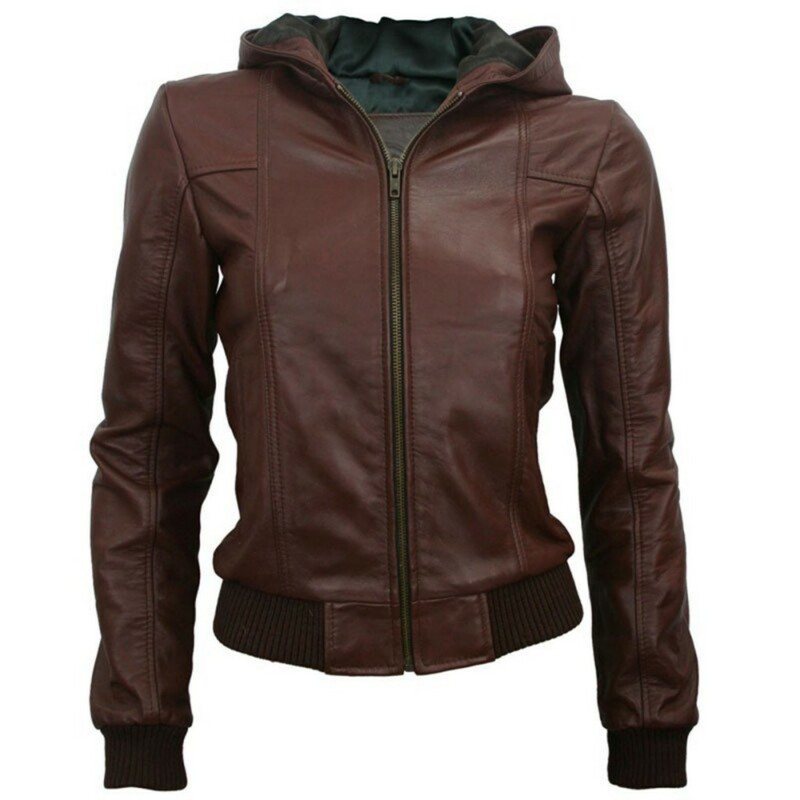 A number of options are available with the matte and the shiny finish. 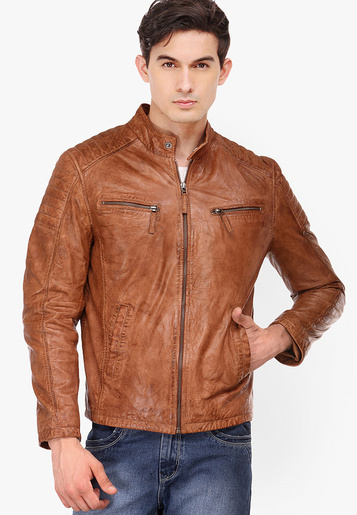 Grab it on a date with a pair of denim or go semi-casual with this!